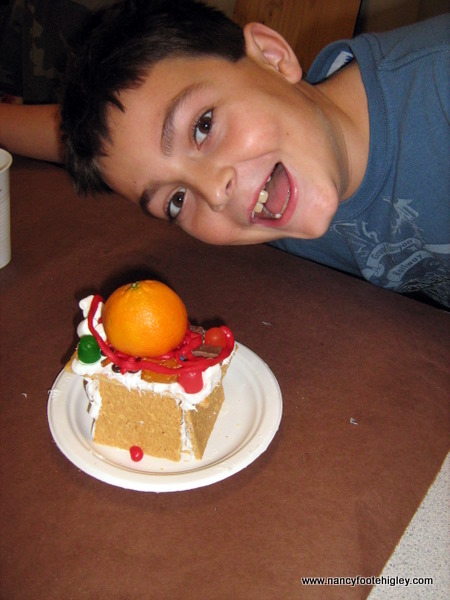 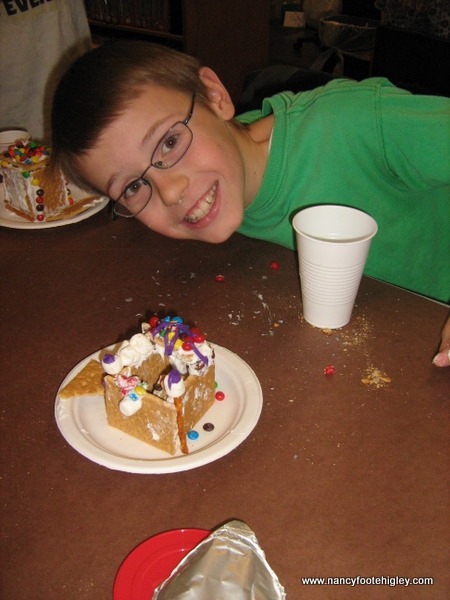 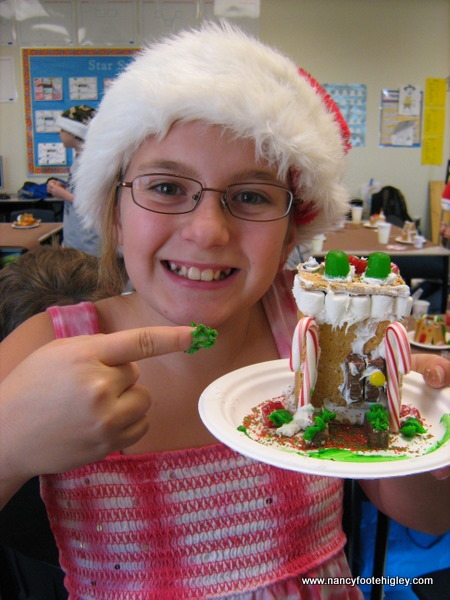 Gingerbread houses — or something else | Mrs. Foote's Math & Science -- Gifted, Middle School and whatever!! 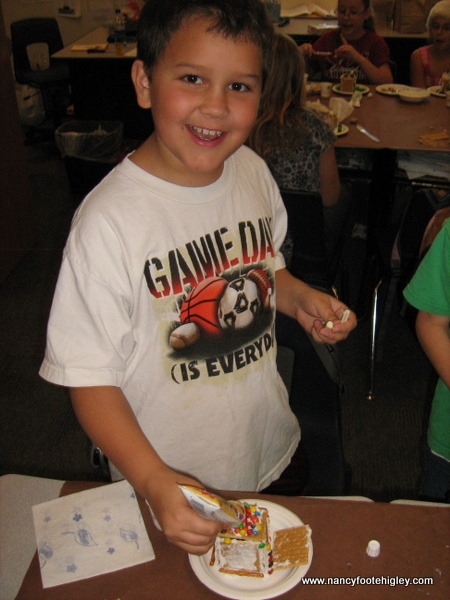 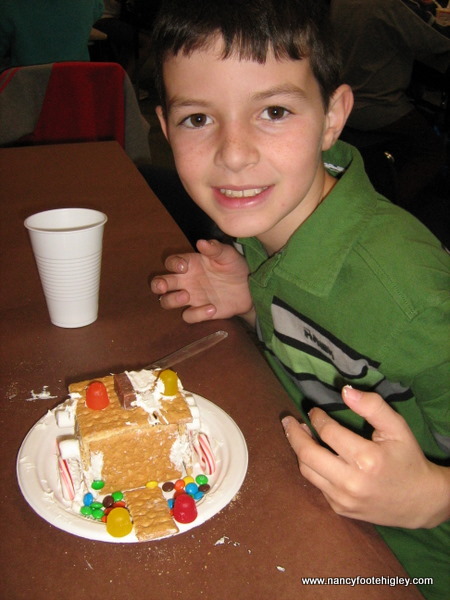 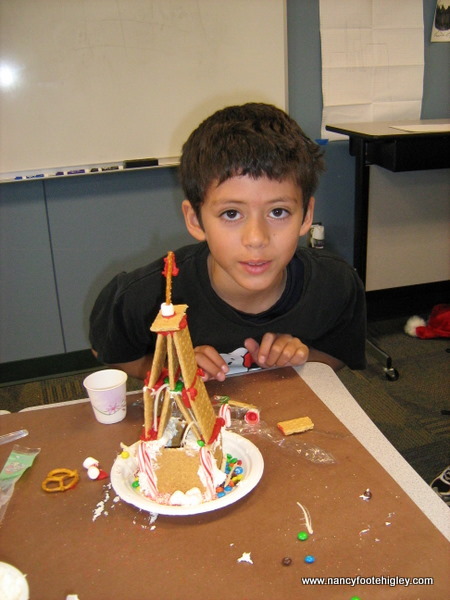 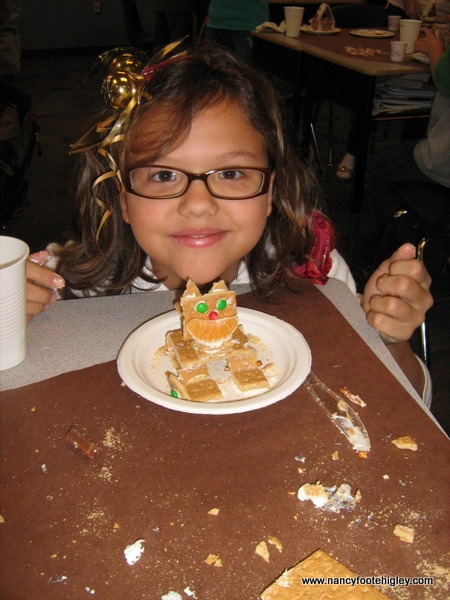 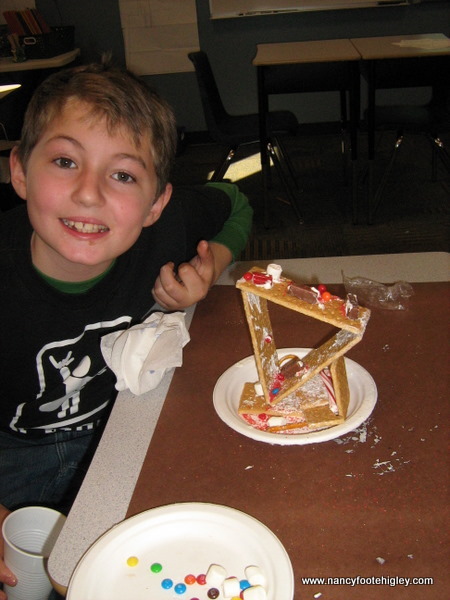 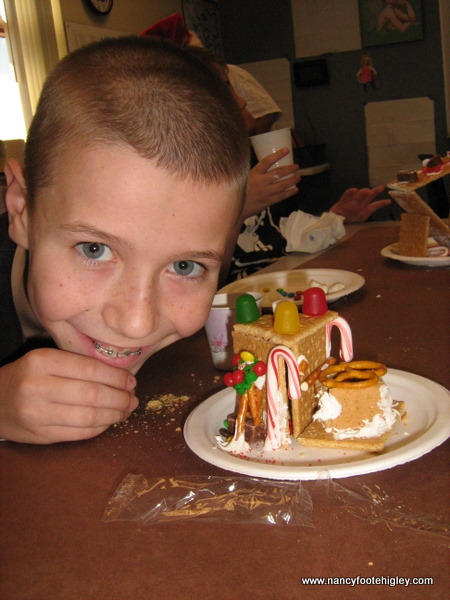 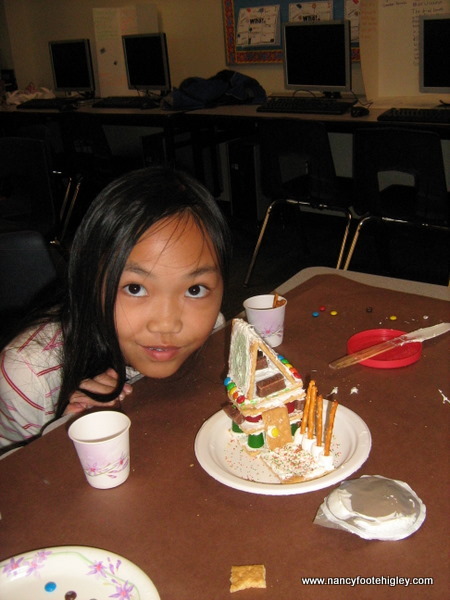 The task was build make a gingerbread house — or other structure or item. 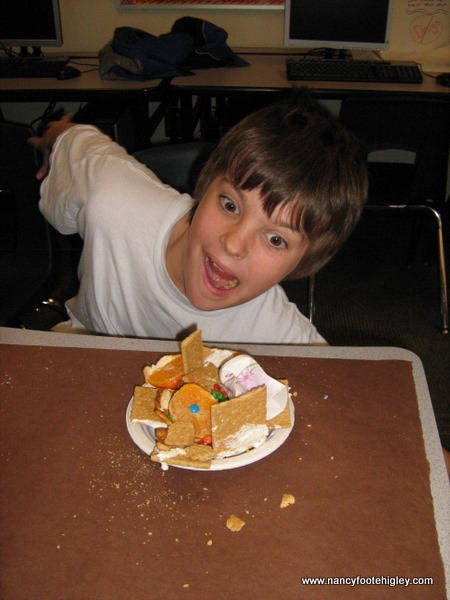 Creativity ruled today!